Learn how to PAT test in just 2 days! This 2 day course will kick-start your electrical career introducing you to the world of PAT Testing. 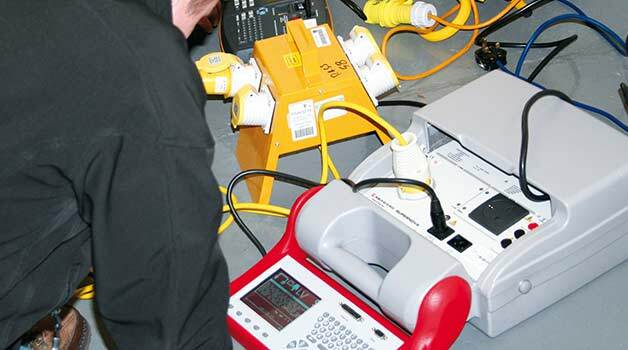 Learners will gain a well respected City & Guilds qualification and some practical experience in PAT Testing. It is ideal for those wanting to work as a PAT technician or for anyone who has been tasked with PAT testing as part of their current position. This course runs regularly at our Leicester venue, and is taken over two consecutive days.